This is the home of Crime Fighter - a game for up to four players. 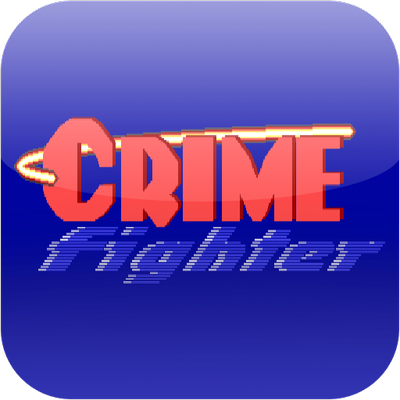 Crime Fighter is freeware. Thanks to all users who supported me by buying the game! Read a description of the game or see some screenshots. You can also read some user opinions about the game. Thanks for all the nice statements! Watch Let's play Crime Fighter on YouTube (created by Andreas Vannir, many thanks!). And here is another one (thanks to Stefan Hoffmann). 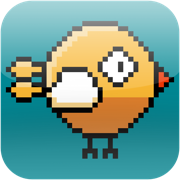 Download Crime Fighter at the download page.